The official Dream Toys event took place on 18th November 2018 at St Mary’s Church in Marylebone, London. 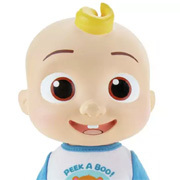 Dream Toys is an important part of the toy industry calendar. 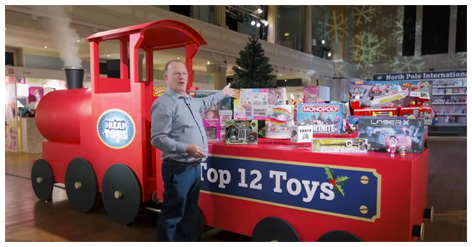 This is where the Toy Retailers Association (TRA) sets out what it thinks are the top toys for the impending Christmas. The TRA considers itself perfectly placed to make these predictions - thanks in part to 50+ years of consumer knowledge, and also because its panel is said to represent "80% of toy retailers" from stores such as Argos, Selfridges, Smyths Toys, The Entertainer and Toys R Us. Find out what some of the nation's biggest retailers think will be the top toys for Christmas.